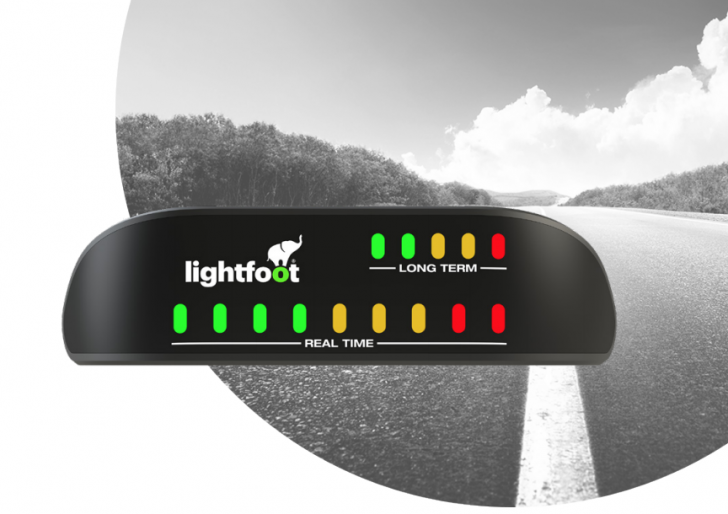 Lyndon Scaffolding has recently implemented a new van driver behavioural change tool called Lightfoot – aimed at improving driving safety, quality and behaviour. Each van is fitted with a little box which clearly shows the driver simple green, amber and red lights reflecting how “well” they are driving. It also gives audible “nudges” when the driver does something considered to be bad, such as over-accelerating, sharp cornering or sudden braking. As part of the programme, drivers performing well each week go into a weekly Lyndon prize draw with one lucky person winning a prize. In addition, the scheme organisers at Lightfoot also do a weekly prize draw across all their customers’ fleets. Lyndon drivers who register with the Lightfoot app sign up to this programme and qualify for the prize draws. 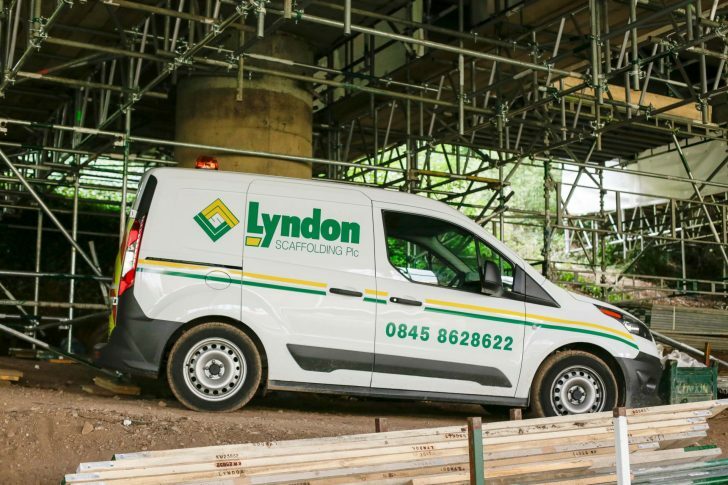 Lyndon Scaffolding is actively promoting Lightfoot to encourage engagement and an even safer, better standard of driving across our 150+ strong van fleet. Daryl Burns from the Midlands region – winning an Amazon Fire tablet. Dave Smith also from the Midlands – winning a Cadbury’s sharing hamper. Gareth Sharrock from the North-West region – winning a day’s paintballing for him and three friends. Luke Morgan from Wales – winning a Demon Valet Pack. Anthony Curtis also from Wales – winning a mini drone with camera. On top of this, Ross Burbridge from the Midlands region also won Lightfoot’s national fleet draw last week and will receive an Ultimate Ears Boom 2 wireless speaker. Congratulations to all our winners – well done and keep up the excellent driving. For those that haven’t yet signed up, please do so by downloading the Lightfoot app and registering.